WA Custom Glass is a locally owned and operated company that is committed to providing custom glass services of the highest quality throughout the Perth Metro Area. Call (08) 9418 6222 for Fixed Price Guarantee !! WA Custom Glass has brought three of the leading custom glass companies in WA; Paint on Glass, WA Dog Doors and WA Shower Screens and Mirrors, together under one roof to provide you with the most time efficient service in the area with reasonable and competitive pricing. We are dedicated to ensuring the quality and safety of our work so that you may enjoy it for years to come. All custom glass products are manufactured and installed to Australian Glazing standards. Our products are manufactured locally. This allows our professional glaziers to work with your schedule to provide the fastest and most convenient production and installation time possible. Quality Workmanship is the key factor in our modern and traditional splashbacks for your home. 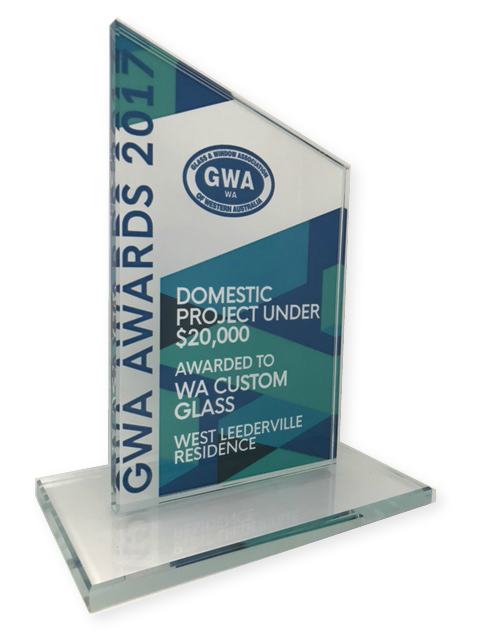 WA Custom Glass pride ourselves on exceptional customer service, with reliable and professional glaziers for all installations. Our Splashbacks are easy to clean, durable and look fantastic. See the difference our Splashbacks can make in transforming your kitchen or any room for that matter – check out the gallery! Fantastic to deal with! Great communication and friendly staff. Arrived when they said they would and done a superb job. Thank you so much for making everything so easy.I cannot give them any higher praise. Oh how astonished I was to receive such excellent service from a business related to the building industry. I had a visit from WA Custom Glass for a quote and measure on replacing a damaged pane. I was told someone would be in touch to schedule the installation within a day. Less than 15 minutes after the gentleman left, I had a call advising me someone would be around the next day to install. And yes they arrived on time and were done in around 10 mins. Professional, courteous and a pleasure to deal with. The team at WA Custom Glass were an absolute pleasure to work with during our recent home renovations. High quality products, very competitive prices, exceptional communication and great workmanship. We had a number of windows, sliding door & awning windows replaced as well as a new frameless shower screen & semi frameless mirror in our new ensuite. I would not hesitate to recommend Gav and his team to others.And yes they arrived on time and were done in around 10 mins. Professional, courteous and a pleasure to deal with. Thank you to Gav and the team for installing our new pet door in the new house we purchased. Very happy from start to finish and would recommend their great service! Great work and service. Very willing to resolve an issue months after installation without charge. Highly recommended! Gav Turner and his team at WA Custom Glass are very friendly and professional, They provide an outstanding service. Gavin Tuner is a local family man and business owner who I highly recommend. All shower screens can be custom made to best match your style. We offer clear, tinted, frosted or patterned Category A Safety Glass, in our range of framed, semi-frameless and frameless shower screens. 10 mm thick Category A Toughened Safety Glass is used in all frameless shower screens to ensure durability and safety. WA Custom Glass supply & install quality windows and doors from Jason Windows, who have been supplying quality products to the WA building industry for over 50 years. WA Glass Pet Doors provides quality glass pet door solutions for you – well, actually for your pet. WA Glass Pet Doors takes pride in bringing you the highest quality of Glass Pet Doors available with the fastest turnaround time in the business, within five business days! 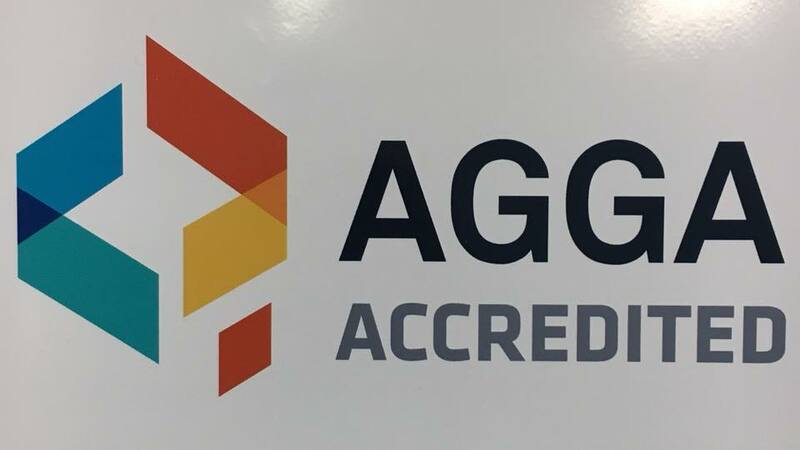 Pair this with our expert glaziers and our excellent customer service, and you will discover the most professional & stress-free installation process in the entire Perth Metro Area.